My new fave £1 blusher!! I am really excited to talk to you about a little project I have been doing for the past couple of weeks which involves me testing £1 makeup items in the hope of finding some gems and I think I have managed just that. As these were from Poundland I was unable to swatch or test the products first so I essentially bought these blind and from the cheap looking packaging I didn't initially have very high hopes for the quality. 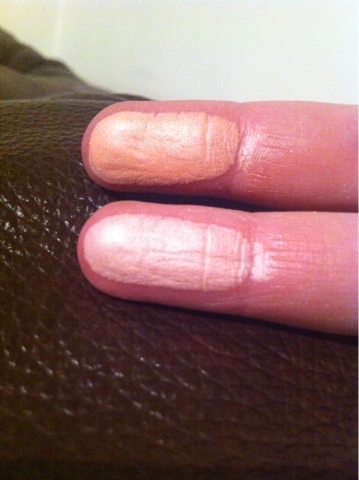 However, once I got home I swatched these and was suitably impressed. 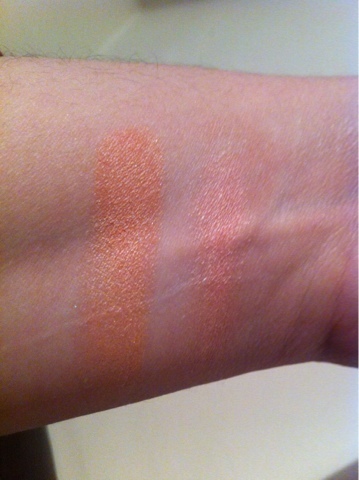 The consistency of the products are very smooth and almost creamy with extremely high pigmentation from a single light swatch. 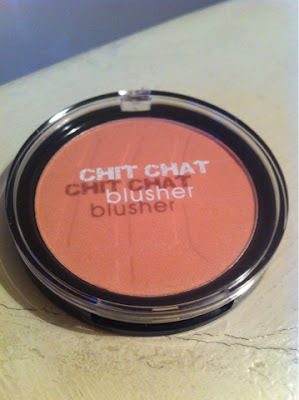 The colours are very pretty, easily wearable and blendable to a more sheer look if needed. 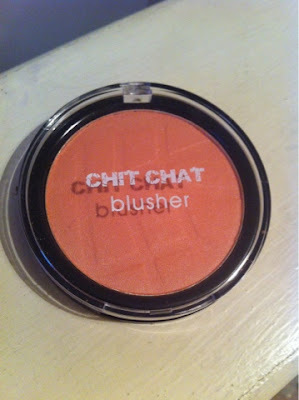 I will definitely be using these blushers and will be keeping an eye out for other shades to see if they match up to the standard of the ones I have tested. I had the Desert Flower one and I used is everyday! But I maanged to drop it the other week :( I went to Poundland to get a new one, but they only had Blossom, but I bought it anyway. I have to say, they are both lovely. I can't choose my favourite!